Hello everyone. After photographing over 150 weddings in Houston, TX, I've decided to start sharing some info that might help brides on their wedding day. 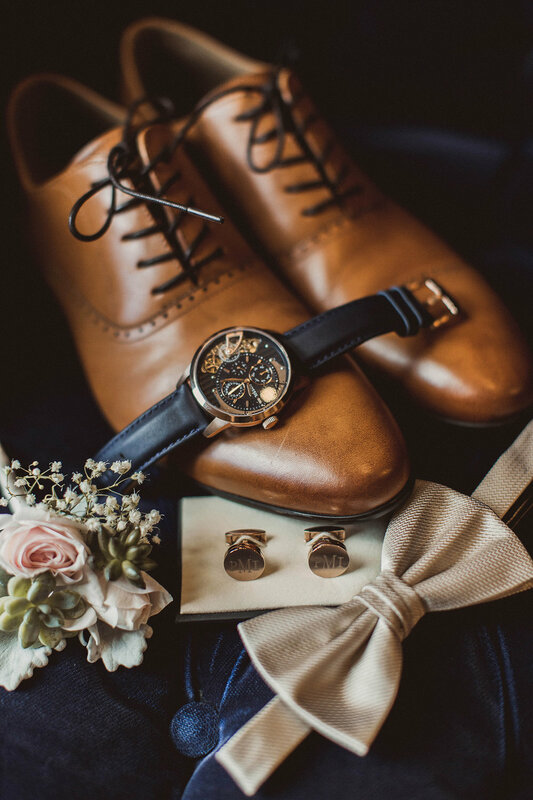 This is my very first blog entry with a few tips to make the most of your wedding day and of course get better photos! 1. SUNLIGHT - First and foremost, plan your wedding around the sun so that your photographer can get some photos of you in natural light! I recommend having your ceremony end with 1-2 hours of sunlight left. The closer you get to sunset the better the light gets. The last hour of sun is called "golden hour" because the light is magic and literally warmer. During golden hour the sun is also very low on the horizon which makes for amazing backlit images and softer images in general as a result of the quality and angle of light. 2. HAIR & MAKEUP - In my experience, hair & makeup cause the most delays on the wedding day time and time again. I recommend you be completely finished with hair & makeup at least 2 hours before your ceremony. If you are unsure about timing or the skills of your hair & makeup professionals then pad that time even more. 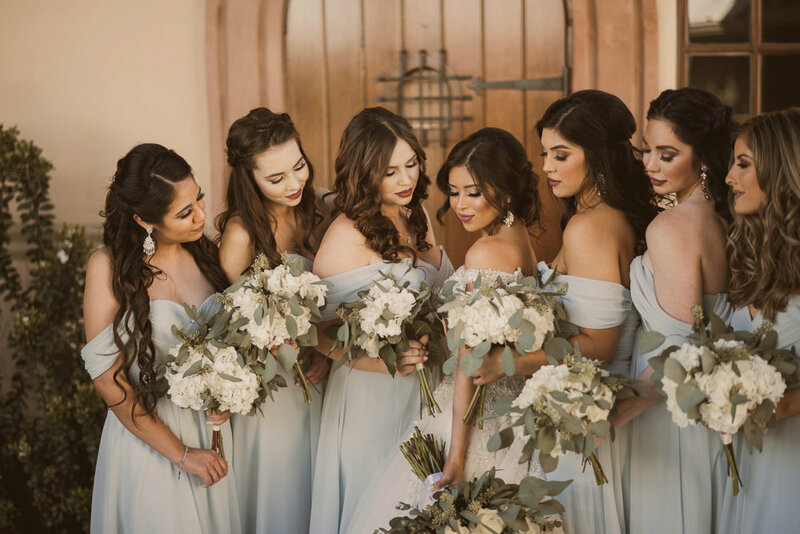 It's much better to be ready early so your photographer can get a jump on photos of you and your bridesmaids in their robes and then formal photos in their dresses. 3. DETAILS - Have your details together in one spot. 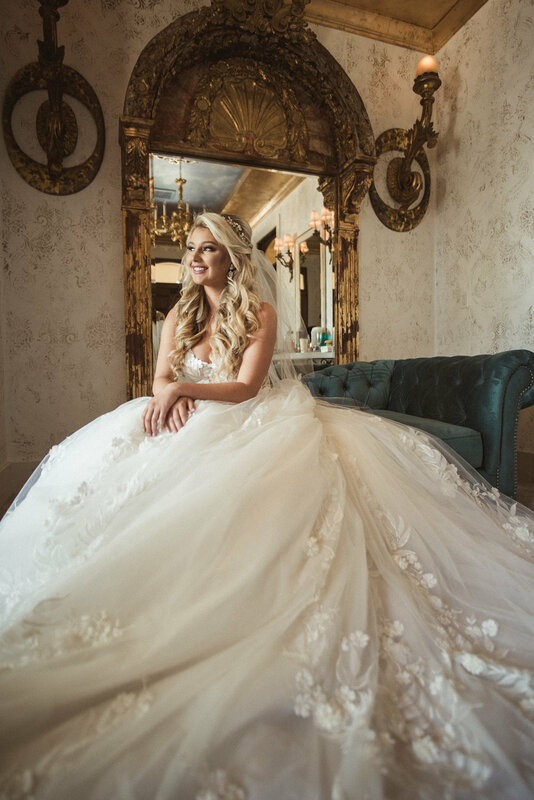 These include the dress(s), your ring(s), jewelry, garter, shoes, and any other things you want to include like perfume, purse, something old, something borrowed, something blue, etc. Also having the brides flowers is helpful. Sometimes this is not possible because they are in another location. Having these things organized and in one location will help your photographer and save time. I have encountered several weddings where the bride and groom have each others rings before the ceremony. Im not sure where this comes from but its best to keep your rings until the photographer has had a chance to capture them. Just so my brides know, I try to photograph the dress the very first thing because I don't want it to be seen by the groom or delay you from getting into it. 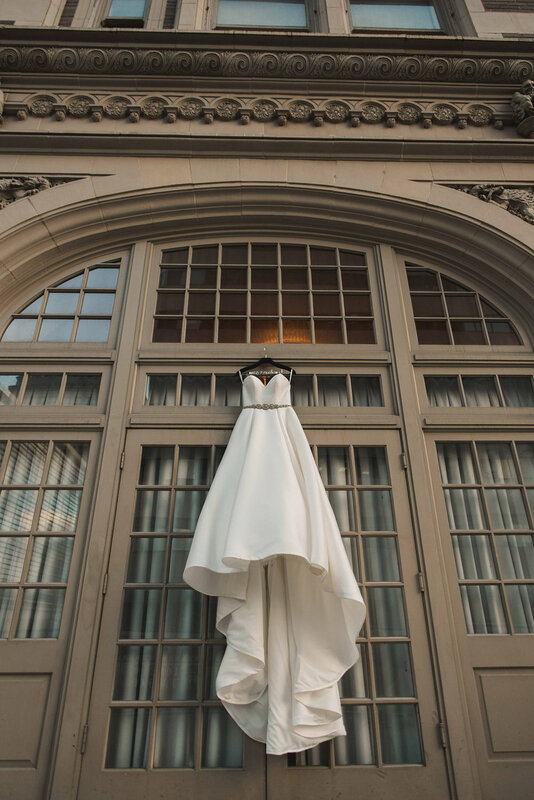 Also, if you have a special hanger for your dress don't forget to bring it! 4. CLEAN UP - It's funny that I even have to mention this but I find myself continually having to clean up after bridesmaids and prep bridal rooms. These beautiful bridal images don't just happen on their own. The scene has to be clean so you don't see underwear and mimosa glasses in the background. Have your bridal party help keep the bride & groom suites tidy. :) Less time cleaning = more time taking photos. 5. SMILE! - Believe it or not, at times I have to tell a bride or groom to smile! Oddly enough its usually the ones who didn't hire a wedding planner. lol Thats another topic I'll cover later. My point is, weddings can often be stressful but when you look back on your wedding photos you don't want to see that in your faces. I know it's not as easy as it sounds, but try to enjoy your special day. Things rarely ever go perfectly but one thing you can control is the expression on your face. Smile your way through it. Now some of my clients aren't very smiley. That's ok too. Just relax. Remember it's YOUR DAY! When it's time to take your bride and groom photos, forget the rest of the world and get lost in each other for a few moments. These are your memories for a lifetime.